Yu He Chinese Cuisine offers superior menu in “Ostrich Lovers” by Professional Chef of the hotel. 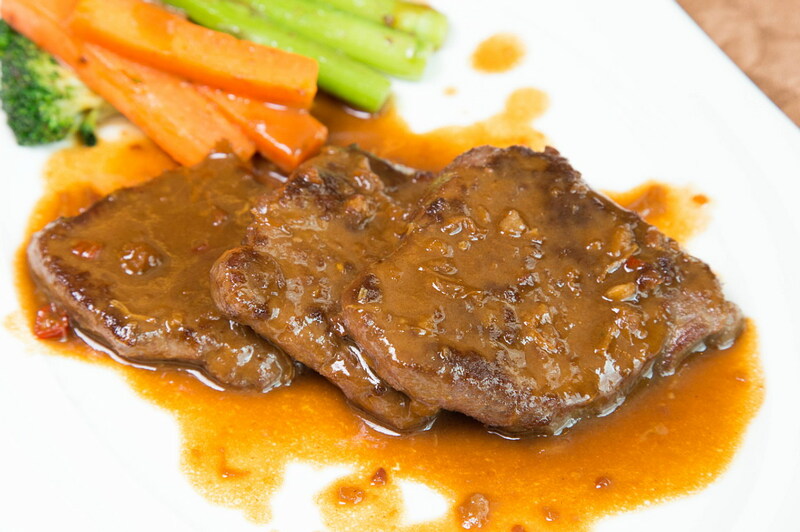 Ostrich with Black pepper is selection of the soft tenderloin, marinated with black pepper sauce and seasoned with a secret recipe after that stir fried Chinese cuisine styles and Ostrich steak with Hong Kong Sauce is a delicious meat because it is grilling at medium level with sauce, Hong Kong, at price THB 650++ per dish. Serve every day for lunch 11.30 - 14.30 hrs. and dinner 18.30 - 22.30 hrs. วันที่ 5 สิงหาคม 2558 เวลา 11:28 น.